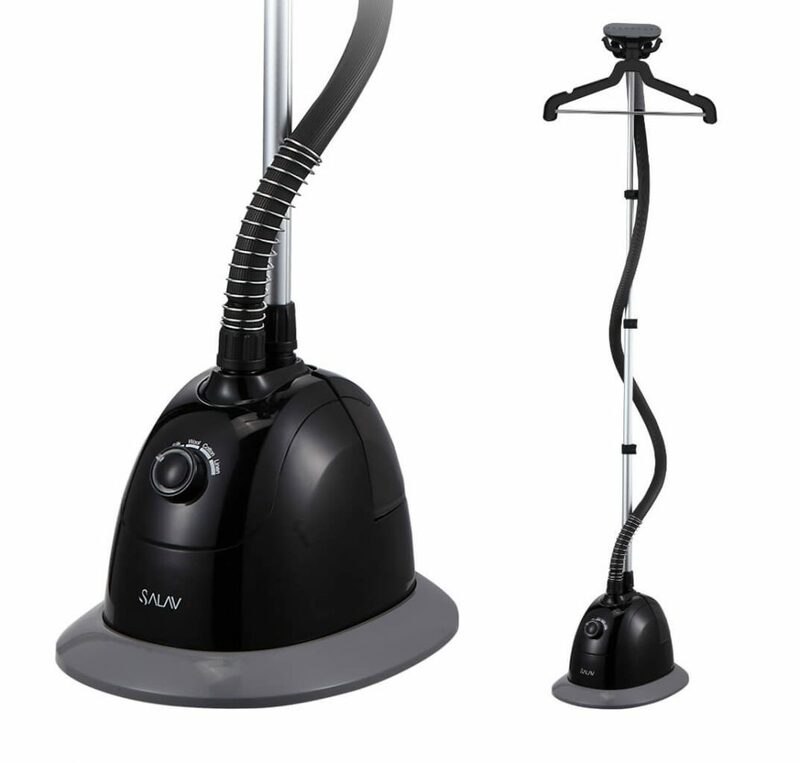 The SALAV GS34-BJ Performance Garment Steamer is a powerful 1500 watt garment steamer featuring a 360 swivel multi-hook hanger which swivels and provides plenty of hanging space to easily and quickly steam multiple garments. 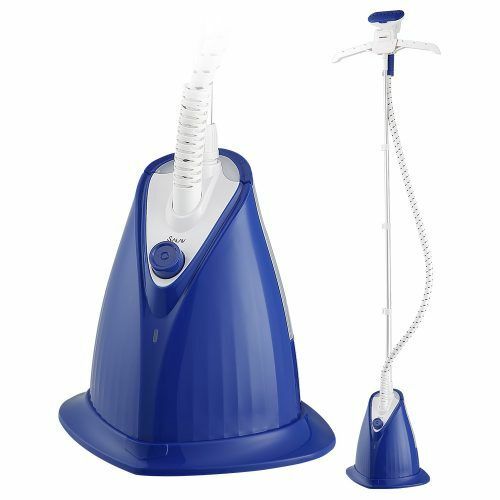 The GS34-BJ also has an easy to fill, translucent water tank with 1L capacity that provides over 32 minutes of continuous steam and heats up in a quick 45 seconds. 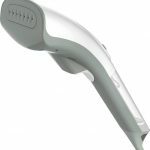 The patented double insulated hose helps maintain steam temperature and regulate surface heat. 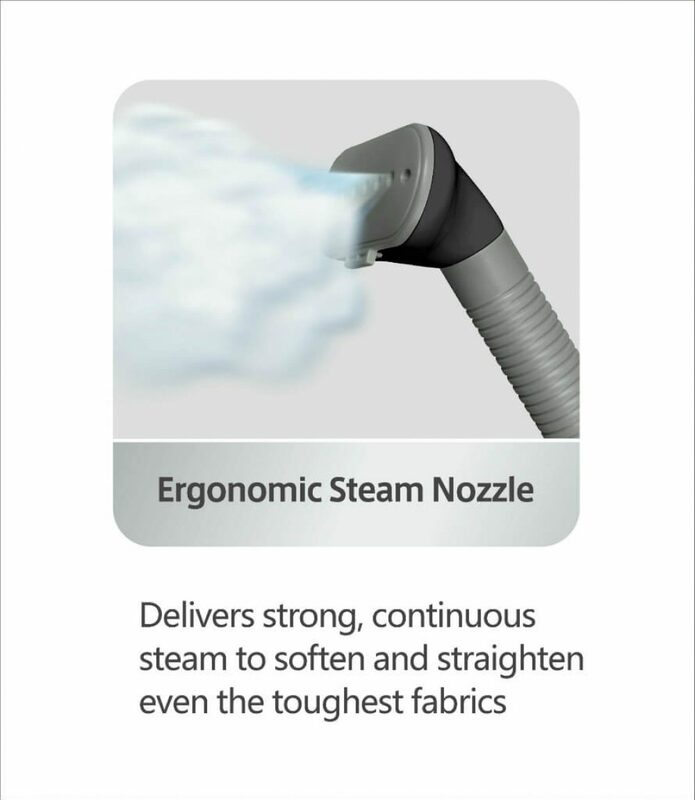 The ergonomic steam nozzle delivers strong, continuous steam and the multiple steam settings will soften and straighten even the toughest fabrics. 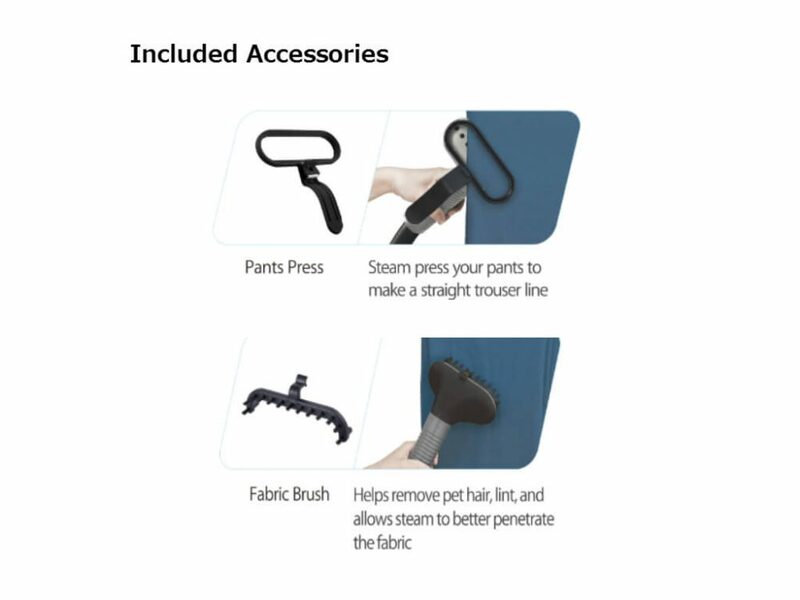 The Included accessories: Pants Press Attachment, Fabric Brush. 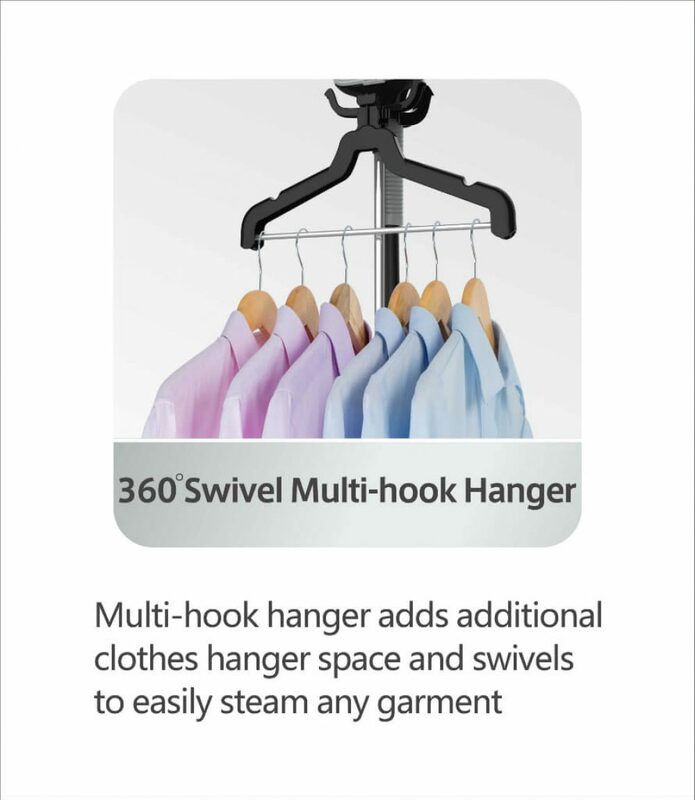 360 degrees swivel multi-hook hanger which swivels as you steam and provides extra storage. SALAV Patented, ergonomically arched steam nozzle delivers strong, continuous steam to soften and straighten even the toughest fabrics. 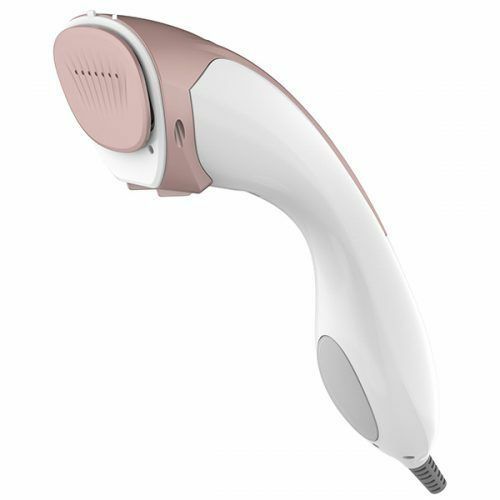 Double Insulated Hose: Two layers of insulation help maintain steam temperature and regulate surface heat. 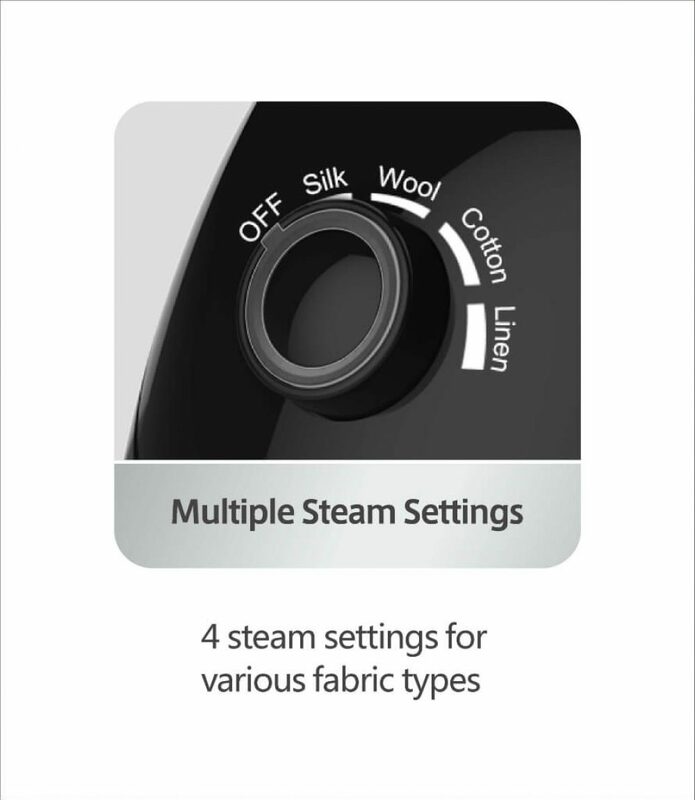 Powerful Steam: Four steam settings for the perfect steam every time, with up to 1500 watts of powerful, continuous steam to release wrinkles on clothing, drapes, upholstery and more. 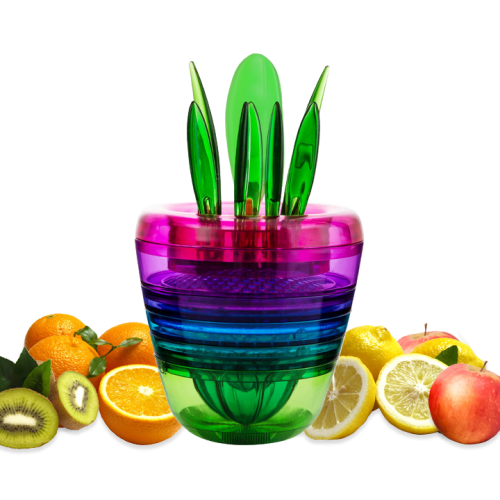 1.0 liter translucent water tank with patented drain plug technology for easy water management and 35 minutes of continuous steam. 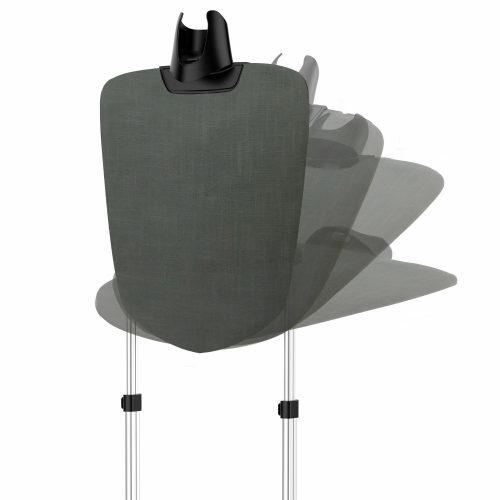 Telescopic aluminum bar with adjustable height up to 65 inches. 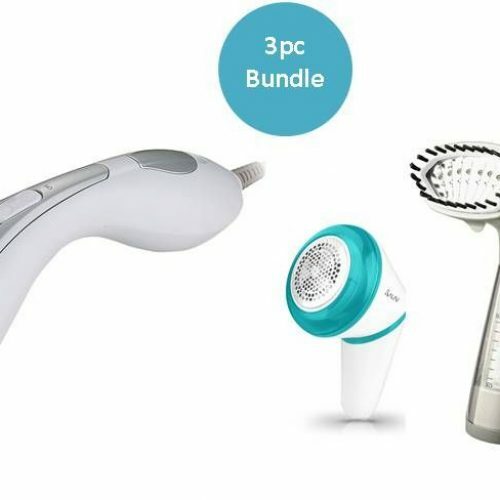 Included accessories: Pants press attachment, Fabric brush.